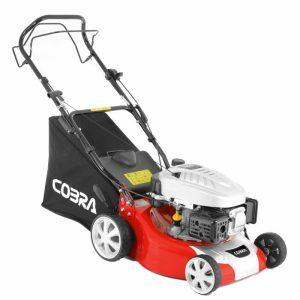 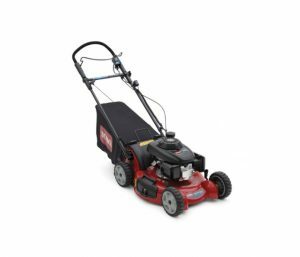 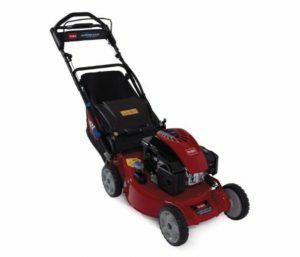 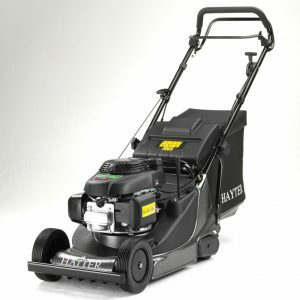 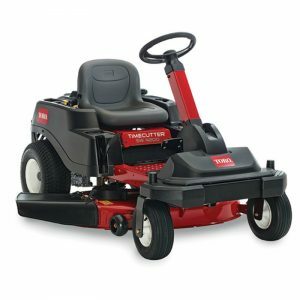 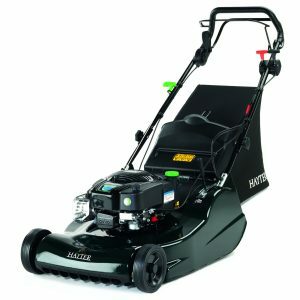 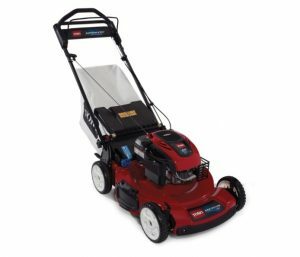 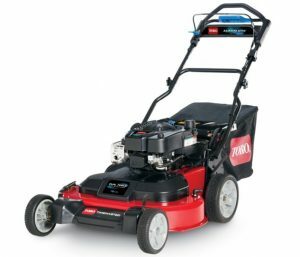 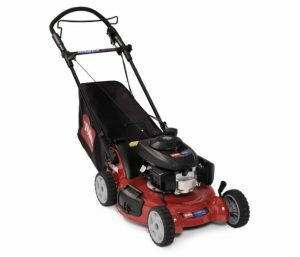 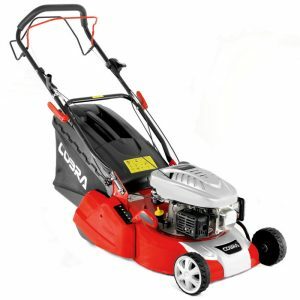 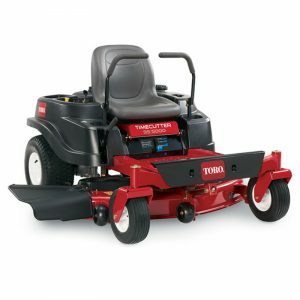 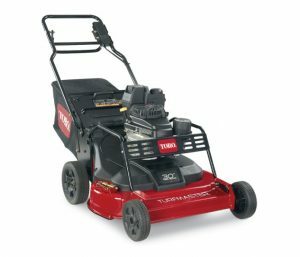 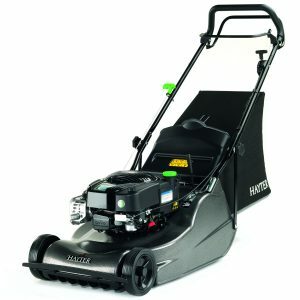 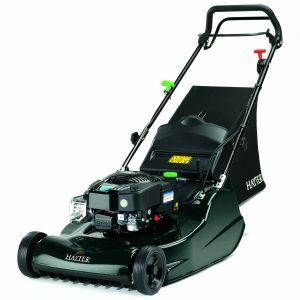 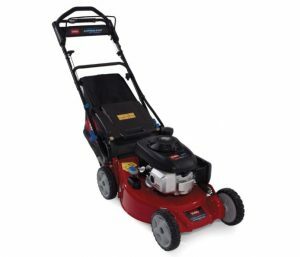 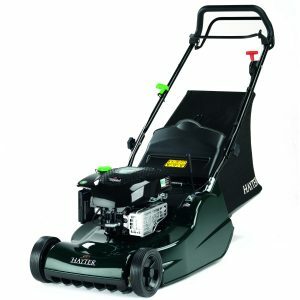 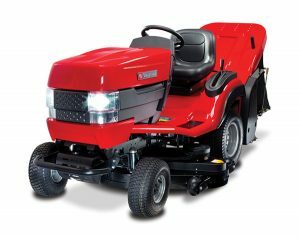 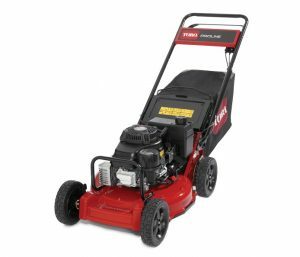 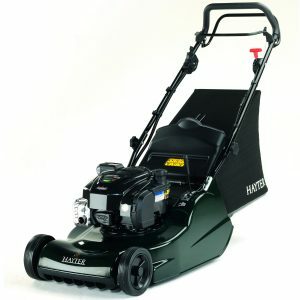 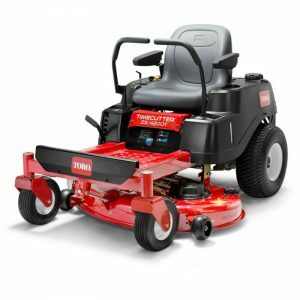 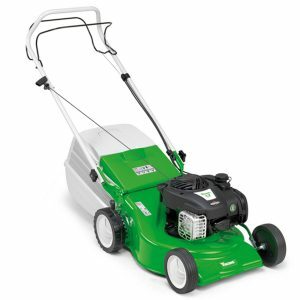 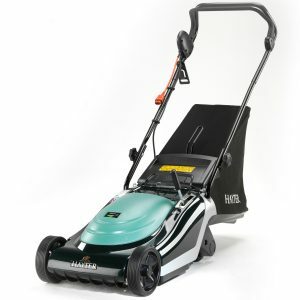 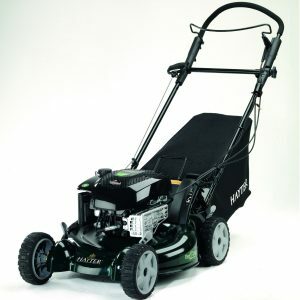 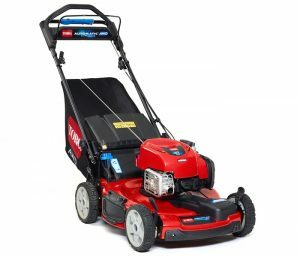 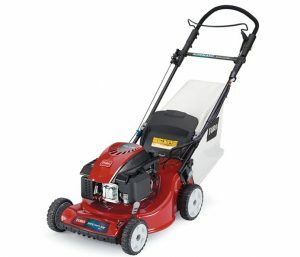 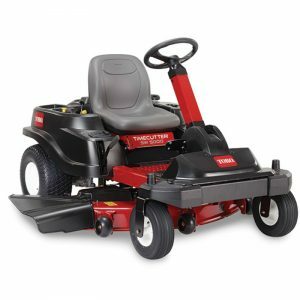 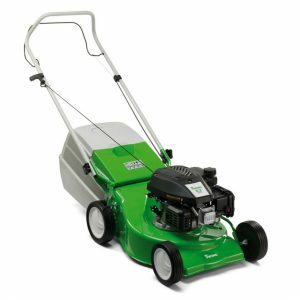 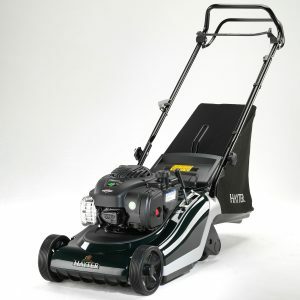 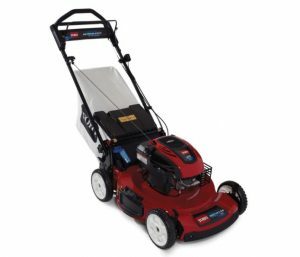 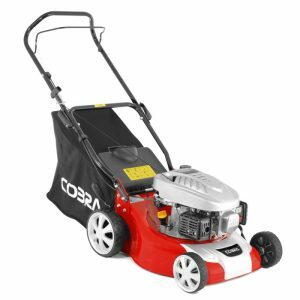 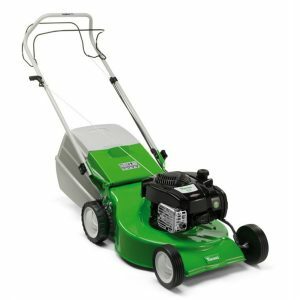 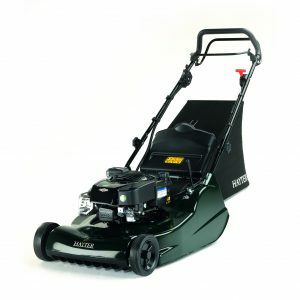 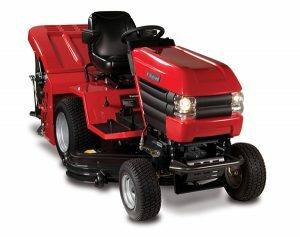 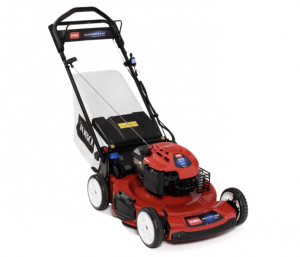 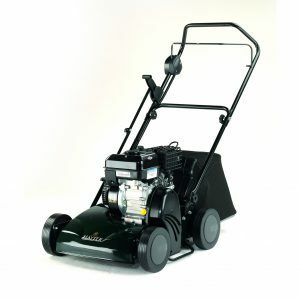 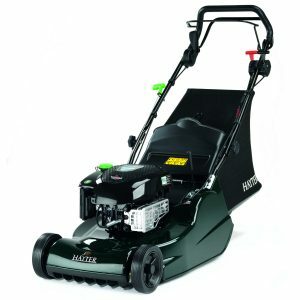 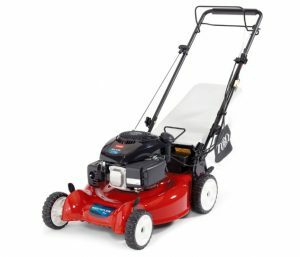 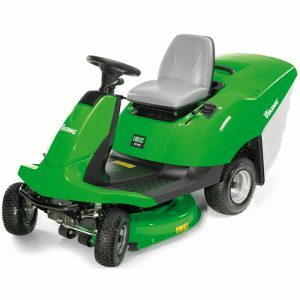 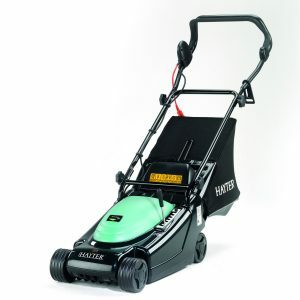 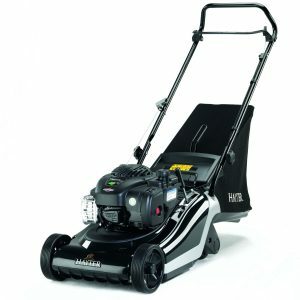 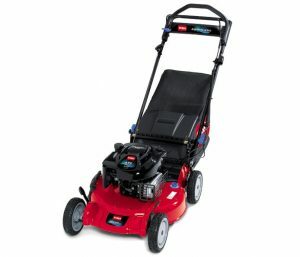 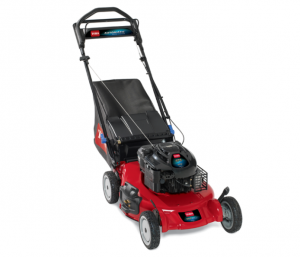 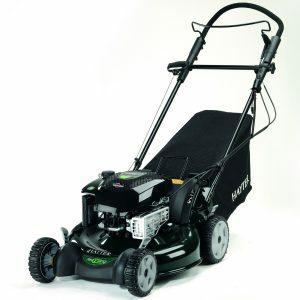 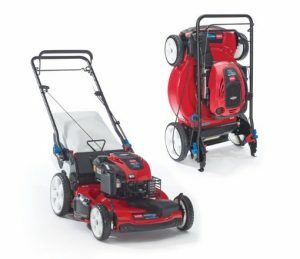 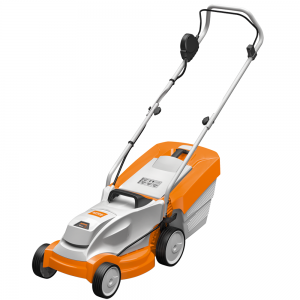 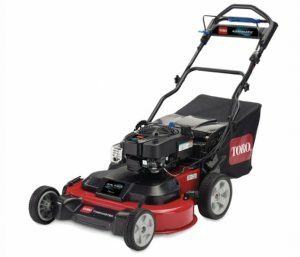 What type of mower would you like? 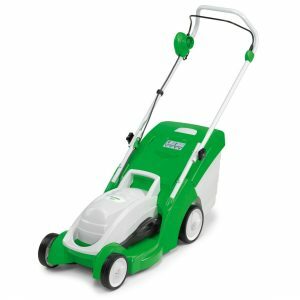 What type of lawn finish? 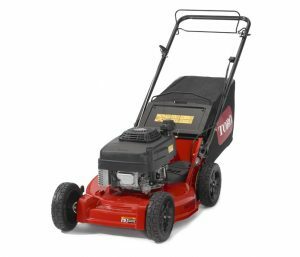 Do you want to mulch the grass? 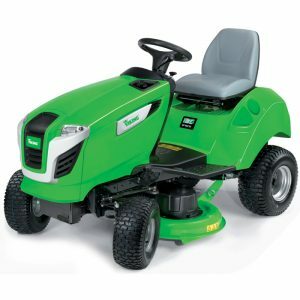 Do you want to collect the cut grass? 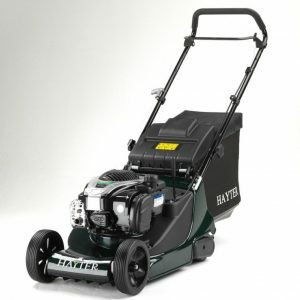 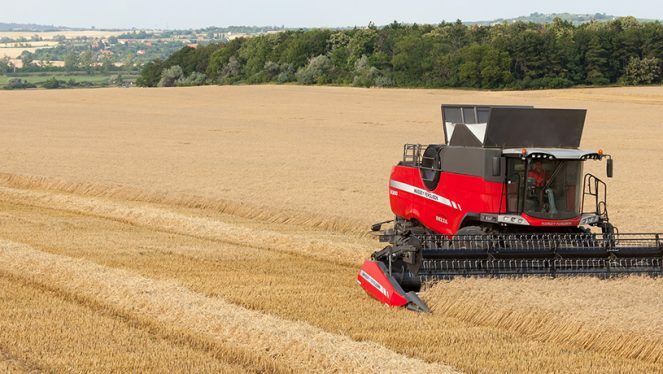 Do you want the mower to drive itself? 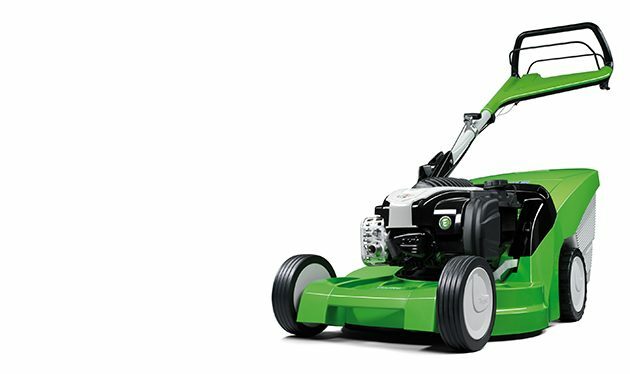 Would you like to start the mower with a key?